Raw Almond Butter can replace Tahini. If using almond butter you may need to add 2-4 T. of water to create a thinner consistency. We like the nutty asian taste of Sesame Seeds, but we really like the nutritional value! 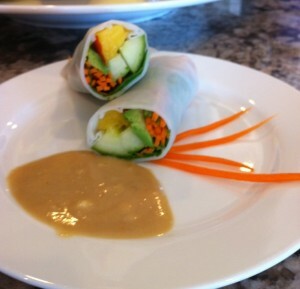 This entry was posted on May 7, 2015 by thrivecoach12 in Dips & Dressings and tagged Pam Faulkner Recipe, Protecting Liver, Sesame Seed Recipe, Sesame Seeds, Tahini, Tahini Recipe, Thrive Coach 12 Recipes.